It’s always nice to have a few thank you notes at the ready when you need one. We have a fun free printable to share with you today. 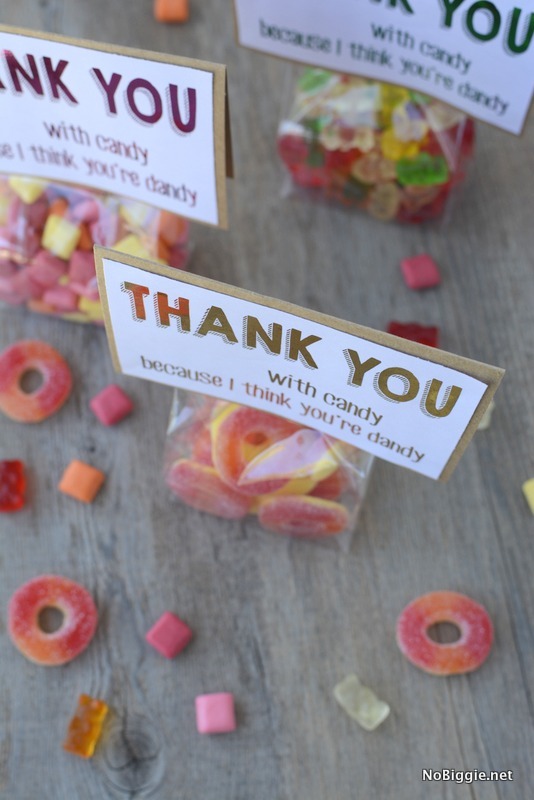 A free printable thank you note that you can either print in color, or print it out in black with toner ink. You might be thinking…”why print it in black when you can print it in color?” Two words: The Minc! Do you see that pretty metallic shine and finish? That’s after I ran this fun printable through the new Minc machine! Isn’t it so pretty?! The Minc machine by Heidi Swapp is my new favorite paper crafting tool. 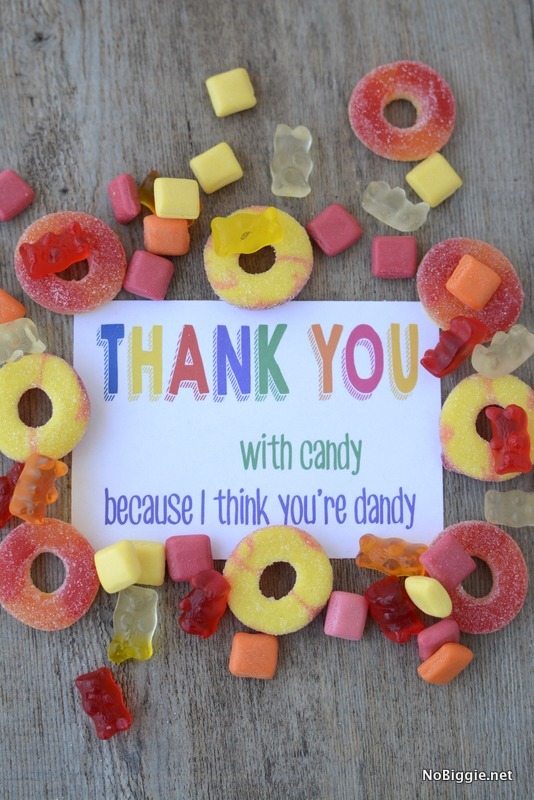 I’ve been sharing projects with you every month, and I have a few more up my sleeve, but today it’s a Thank You with candy…because I think you’re dandy! 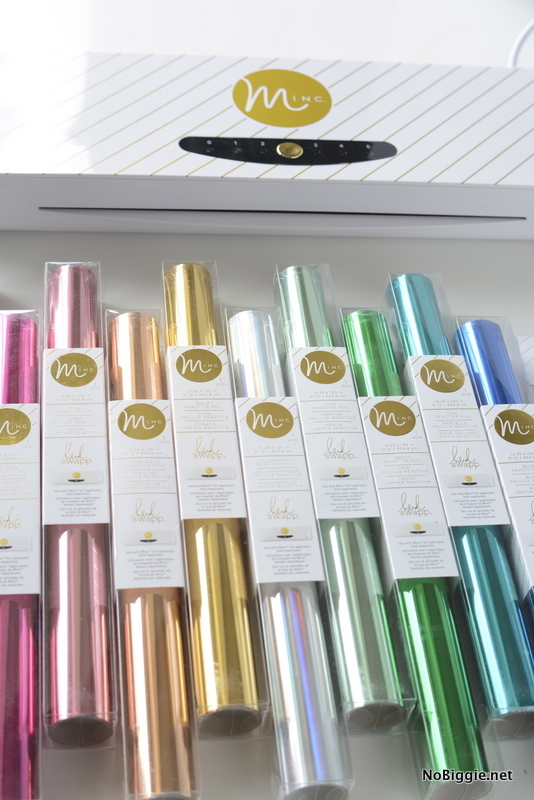 Basically when you purchase the Minc Machine, you can also purchase rolls of your favorite metallic colors. My favorite thing about the Minc is that you can create and print out your own designs. They sell a bunch of darling items to run through the Minc, but to be able to design your own stationery, printables, thank you notes, birthday cards (the list goes on)…it’s a game changer! The creative options are limitless! I love clear cellophane bags. They’re such a cute way to package things up. If you can find the kind that can stand up right, even better. We mounted this free print on kraft card stock with double stick tape. I used my bone folder to make a clean crease to fold it over the top. That’s it! You can download this free printable thank you note here and the color version here. All free printables are for personal use only. Have a great day! 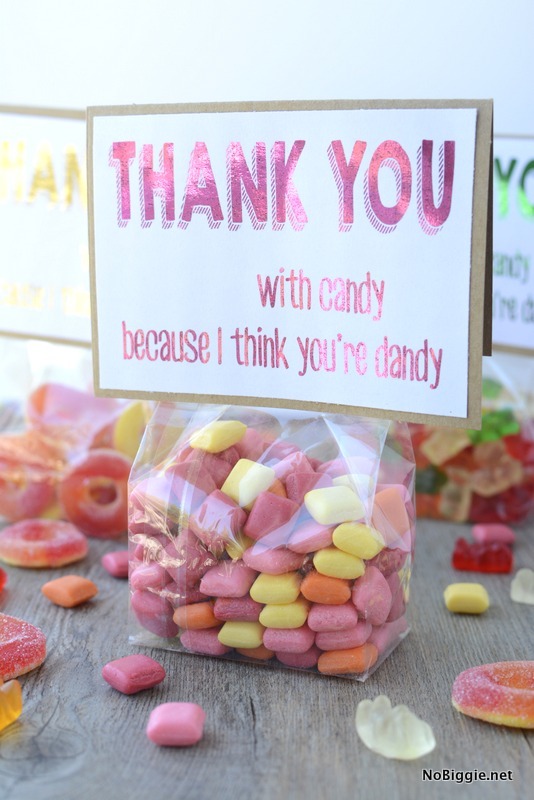 Click here for more free printable thank you notes. Have you seen the Minc in stores near you?